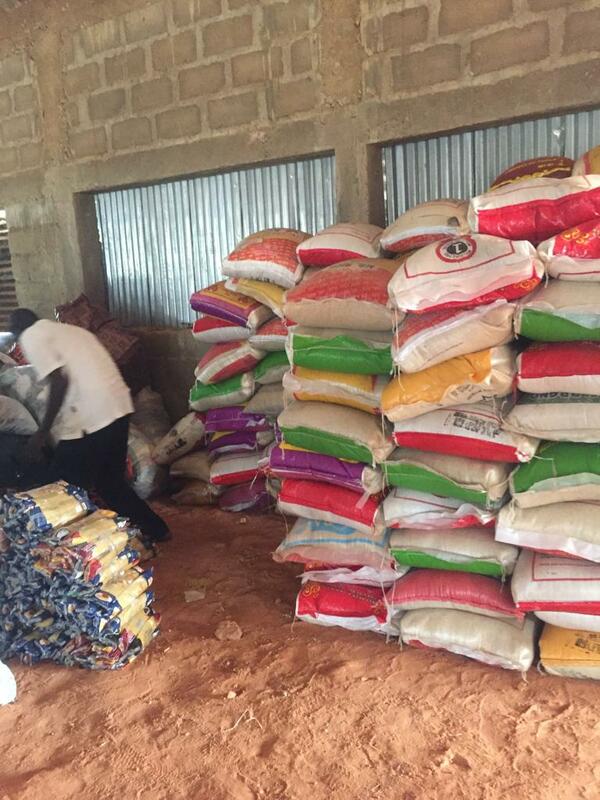 Relief items donated by CAN to victims of Kajuru attacks. 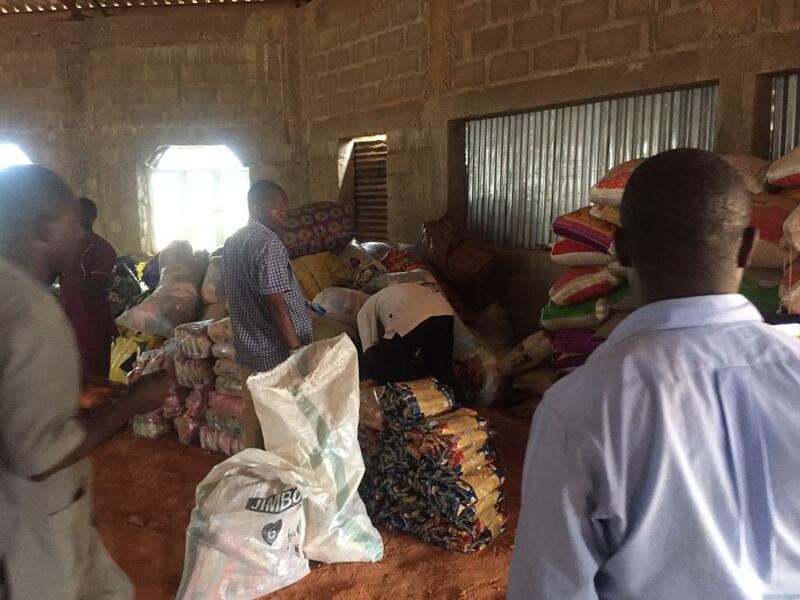 Christian Association of Nigeria (CAN) on Tuesday presented relief items to over 7,000 victims of various attacks in Kajuru local government area of Kaduna State, in northern Nigeria. The items comprising of foodstuff, cloths, shoes and school bags for children were presented to leaders of the seven Internally Displaced Persons (IDPs) camps in Kasuwan Magani for onward distribution to the individual victims across the locality. Recently several Adara speaking communities of the area have been attacked by suspected Fulani herdsmen, who killed and injured dozens and burnt down houses, rendering hundreds homeless. “We are appealing to good spirited and well to do persons to step forward and cushioned the effect of these attacks on the victims by providing relief materials, as well as getting the children in the IDPs camps back to schools. “While CAN will continue to support these victims of the mindless attacks in Kajuru and Sanga local government areas, we call on the government to live to its responsibility and oath of office by protecting the lives and properties of its citizens,” he said. Receiving the items, the CAN Chairman of Kajuru local government, Rev. Danjuma Makama, thanked the Christian body for the support given to the IDPs. He assured the committee that the relief material will get to all the victims in the various IDPs camps across the local government. He prayed for an end of the attacks on communities across Kaduna State.